And still much more to come as the month progresses! 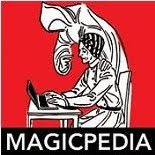 Over on Instagram, https://www.instagram.com/carnegiemagic/ I'm also celebrating Houdini Month, but in a slightly different way. 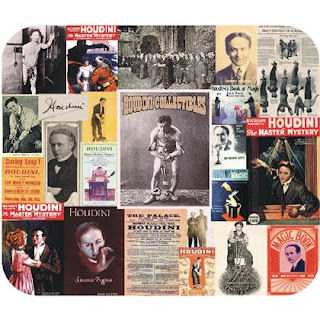 I'm posting photos of all my Houdini books. I have a feeling the month will run out before I get finished.